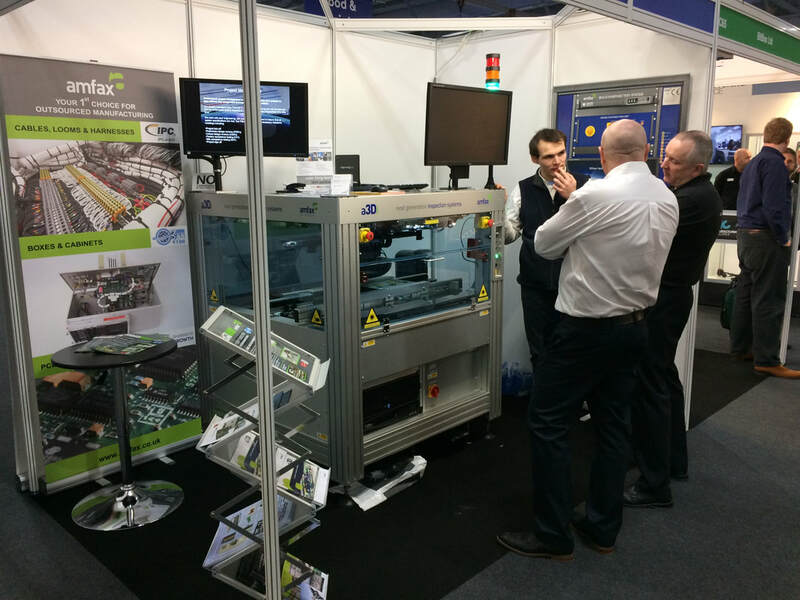 We are delighted to announce the launch of our state of the art training suite for the a3Di product. "Hand-outs were fantastic – very detailed but easy to read." "The training was relaxed and at a comfortable pace." The training suite can accommodate groups of three trainees at any one time with two experienced trainers from Amfax present to provide support. Product Manager, Dieter Swindley. commented: "The new suite and our updated training approach ensures that we are able to deliver a comprehensive mix of theory-based and practical tasks. This quickly brings trainees up to speed ensuring that everyone in attendance leaves feeling confident about their knowledge-set related to the a3Di product." ​and a successful and prosperous New Year. 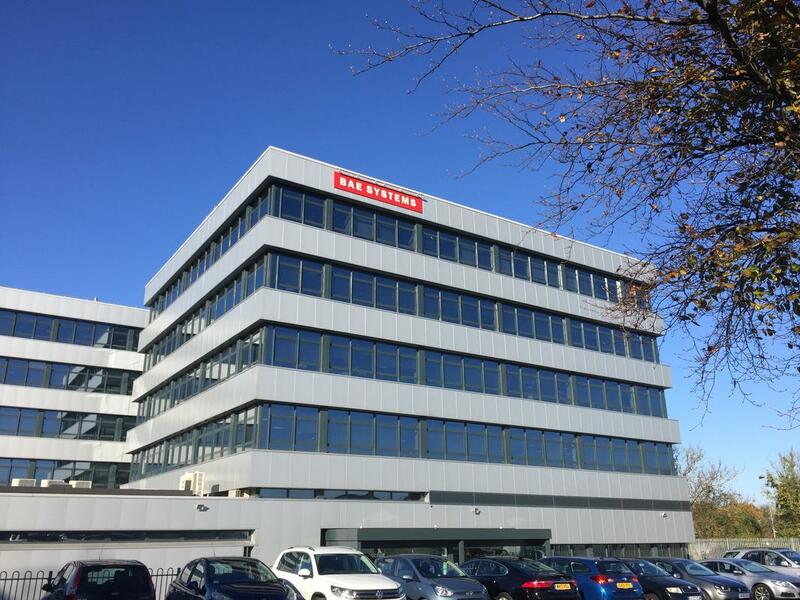 We are delighted to announce that BAE Systems have purchased an a3DI system for their Rochester facility. The a3Di is an innovative 3-Dimensional laser metrology system designed and built in Great Britain by Amfax Limited. It accurately profiles a PCBA and all of its components to validate the completed assembly against the 3D CAD design model. 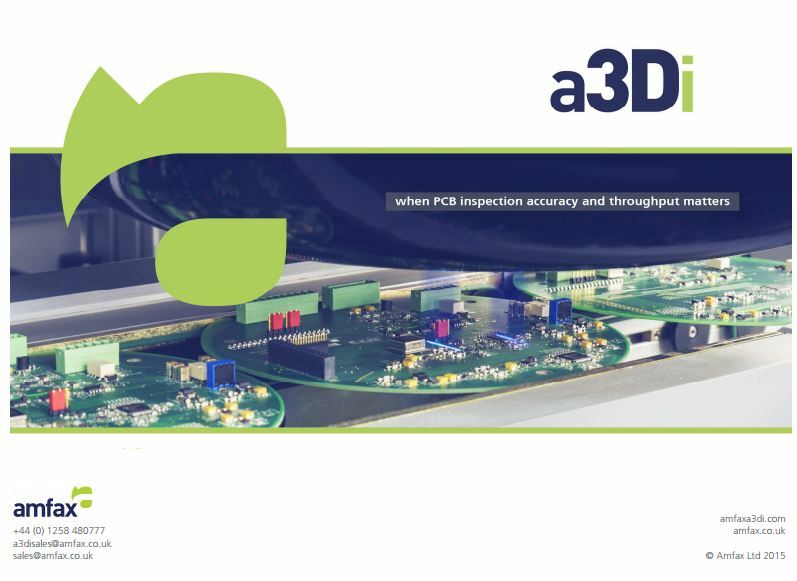 The a3Di system is unaffected by component types, PCB color, lighting, height, position or board warpage ensuring accurate and repeatable measurement inspection results with near zero false calls. 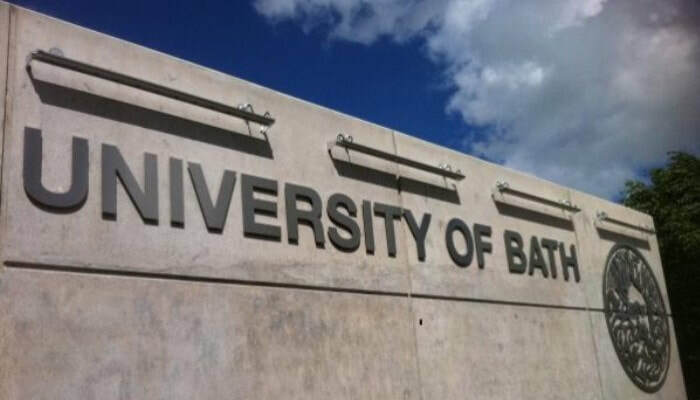 This month we ran a seminar at the University of Bath in Somerset, UK highlighting the importance of inspection in the electronics production process. The event provided students with an overview and introduction to industry standards and then looked at the advantages and disadvantages of the different types of inspection equipment available on the market. As part of the seminar we provided an introduction to the game-changing laser-based metrology used by our a3Di machine. 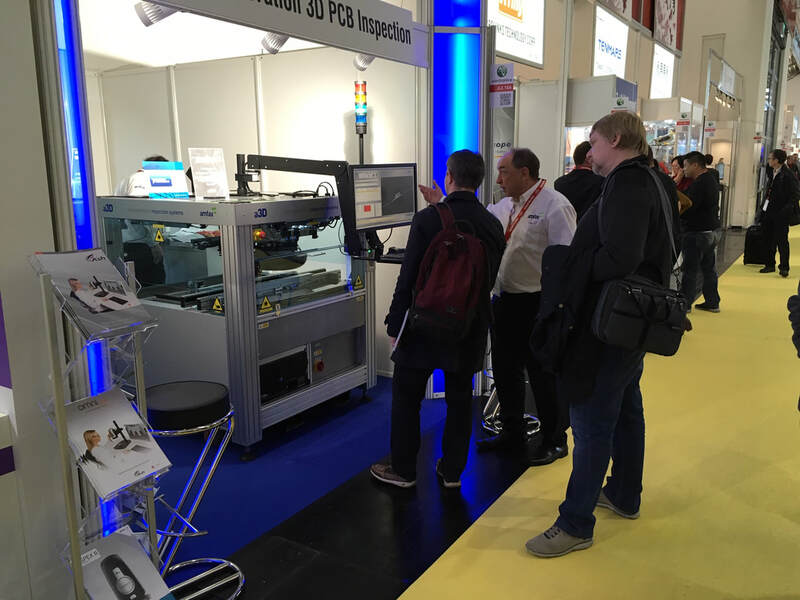 Dieter Swindley, Product Manager for a3DI commented: "The seminar was received extremely positively and we had a great turnout. Both the staff and students were very interested in a3Di and we had some great questions and feedback. Hopefully it enriched the students learning about the electronics industry." 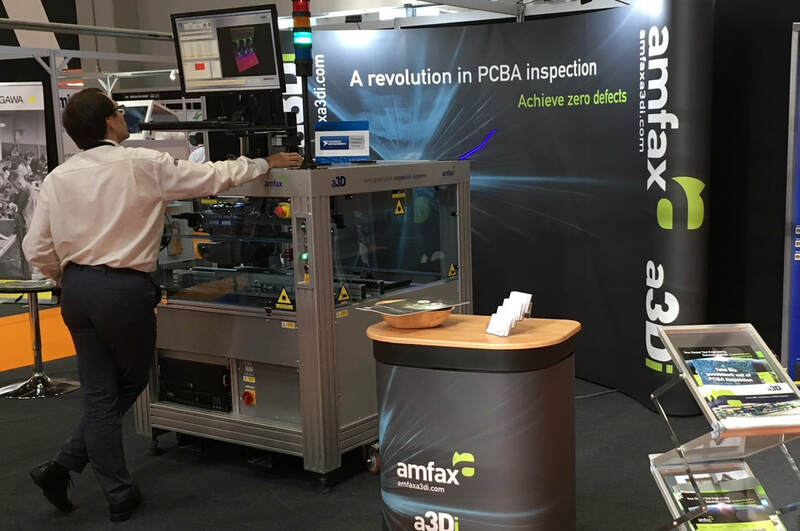 Amfax will once again be exhibiting its revolutionary 3D laser-metrology inspection system at this year's Electronica exhibition in Munich. 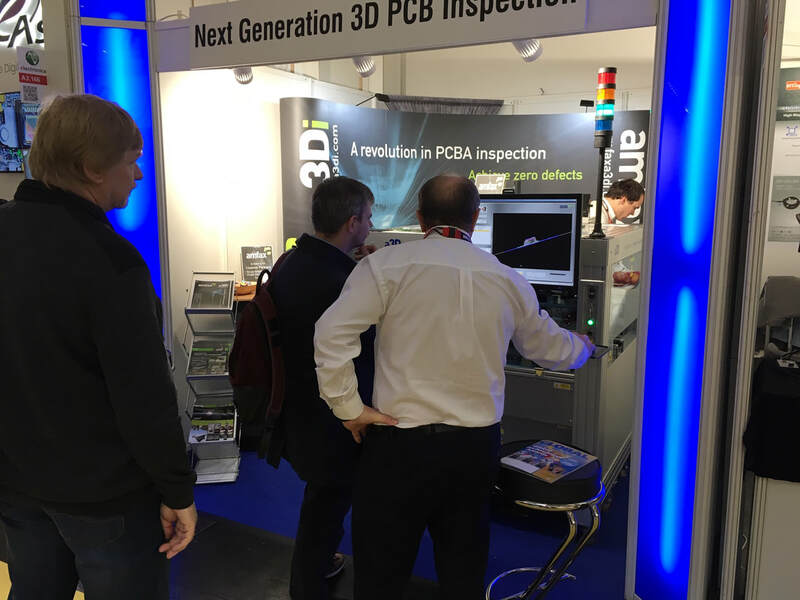 Dieter Swindley, Product Manager, explains: "We are delighted to be coming to Munich with our a3Di inspection system. 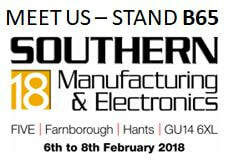 We have had some great feedback from the units already out in the field for testing and from our recent exhibit at What's New In Electronics, so we are very much looking forward to showcasing the system at the World's foremost electronics exhibition." 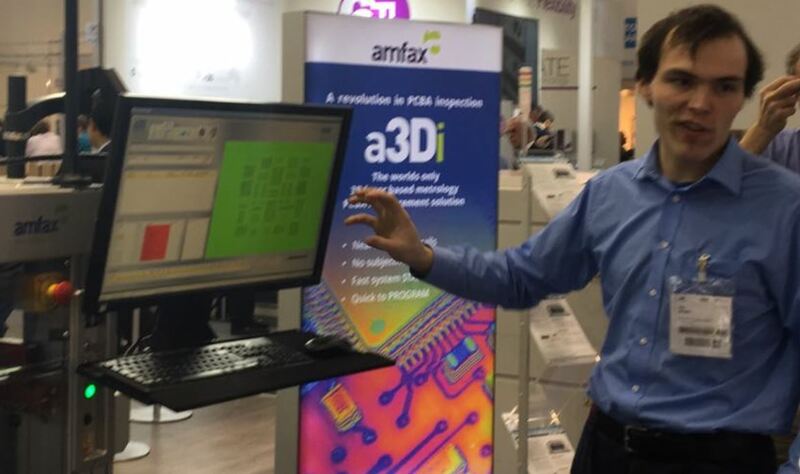 ​Amfax will be exhibiting the a3Di at Electronica on stand 166 in Hall A3. 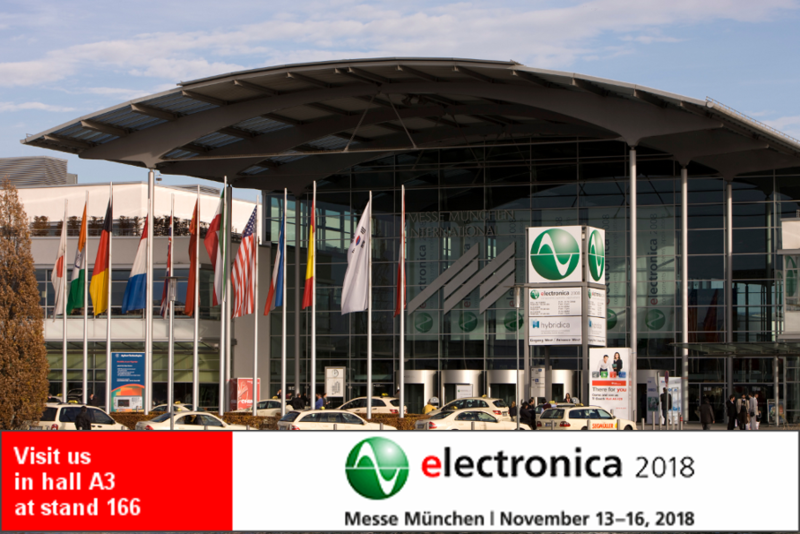 The show is at Messe München from November 13-16th.